India, among other names, is known as the Land of Temples. No cityscape in India is complete without the sight of several temples of different deities. 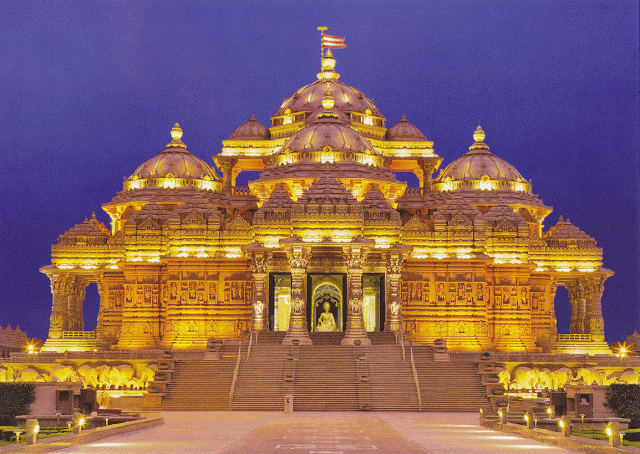 And some of the most famous and revered places of worship are the Swaminarayan Temples that are dotted across the country, which you may want to visit with Kesari Tours. 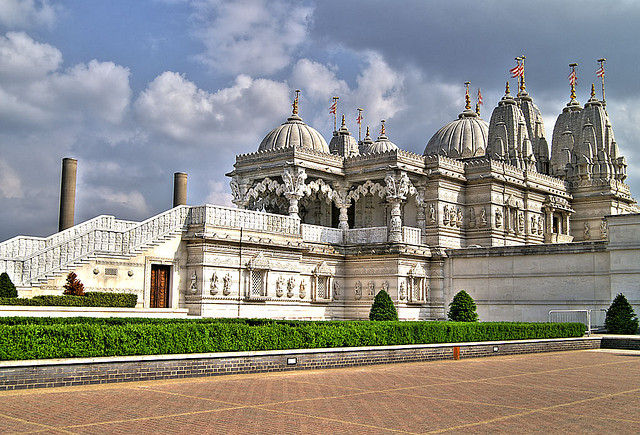 There are over a thousand Swaminarayan temples spread across five continents, including Australia, America, London and Fiji. The awe-inspiring house of worship is a major draw for devotees and tourists alike, and they are well known for their splendor and fantastic architecture. A new addition to the list of shrines around the world is the Swami Narayan Temple in Hollywood, the US, which was built at a huge cost of $100 million and made to last 1,000 years. Some famous Swami Narayan temples were constructed in Ahmedabad, Bhuj, Muli, Vadtal, Junagadh, Pakistan, Uganda, Mombasa, Australia, Houston, Chicago, Los Angeles, Atlanta, Toronto and many other places. These temples are categorized based on their geographical location. 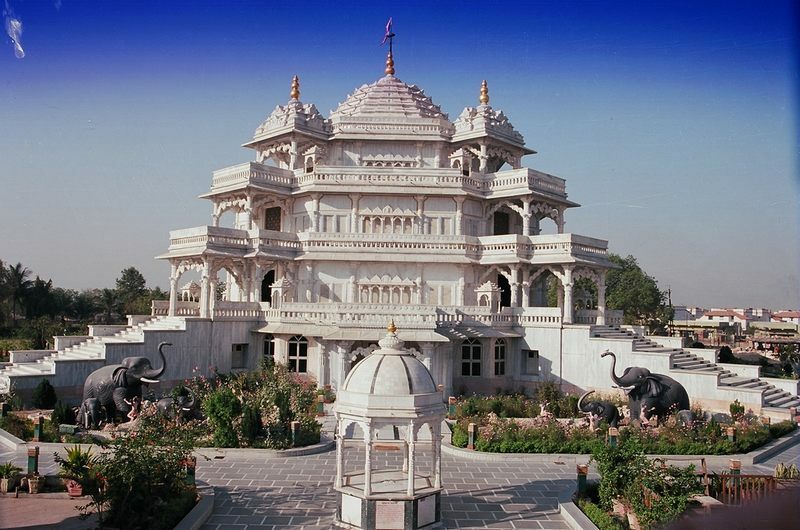 One of the largest Hindu Temples in the world is being constructed in Robbinsville, New Jersey on a 162-acre temple complex in its first phase. Of all the temples, the Swaminarayan temple found in Kallupur, Ahmedabad is considered to be the oldest and most sacred. It is believed that the Guru himself designed the temple, in which the ‘Murtis’’ or idols were installed by himself. This consecrated temple invokes a sense of peace and satisfaction when one enters the holy place. Not just stunning architecture, but the temple is home to rare and unique manuscripts of the Hindu epics the Mahabharata and Ramayana. One of the most outstanding and prominent features of these Swami Narayan Temples is their construction. 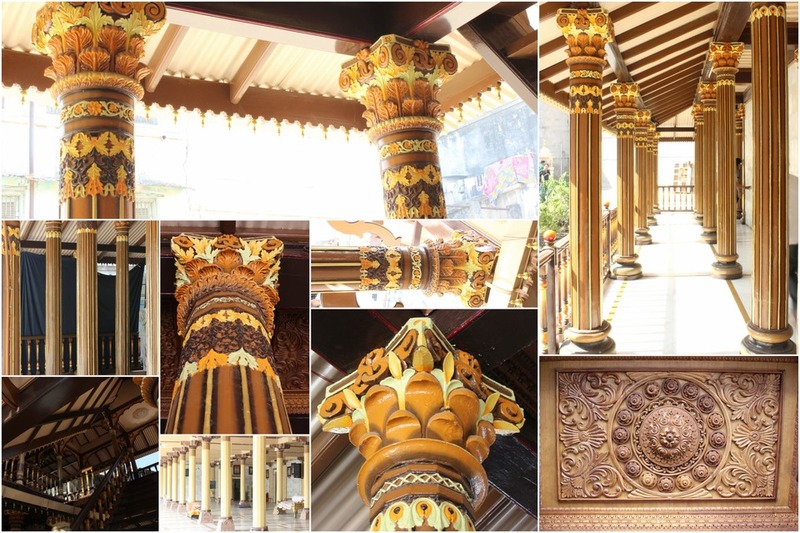 These temples are inspired by the life and are modeled after a central altar with a constantly recurring theme of using different shades of light colors, predominantly made of Burma teak wood. It’s considered that these bright colors evoke a sense of purity and lightness in the hearts of every visitor. Also unique in these temples are towering white pinnacles, smooth domes and intricate marble pillars, complete with ancient Indian stonework and craftsmanship. Fascinated by their history and styling? The get ready to enjoy your pilgrimage to Swami Narayan Temples and there is no better way in doing that, other than Kesari Tours by your side.